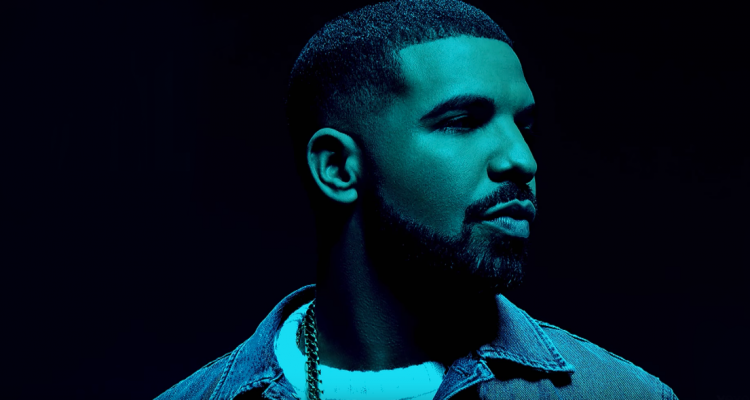 In recent weeks, Drake has been relentless about keeping his lyrical war alive with Kanye West, most notably dissing Kanye on tour in Chicago. Now, leaked footage from an unreleased collaboration with French Montana finds the 6 God taking additional shots at Yeezy and his Adidas signature footwear. “Keep it a G/ I told her don’t wear no 350s around me,” Drake can be heard rapping in the video. This specific attack doesn’t come as the biggest surprise seeing that the OVO rapper is signed to team Nike. Watch the studio footage here. Kanye expressed in an interview that he hopes to one day repair his fractured relationship with Drake. Overnight Wednesday (September 5th), West apologized for everything that’s happened between them this year. “Let me start by apologizing for stepping on your release date in the first place,” Yeezy said. “We were building a bond and working on music together including squashing the issues with Cudi at our office.” Kanye concluded by saying he will be attending a show on Drake’s Aubrey & the Three Migos Tour within the next week.